There’s One, There… Over There. Each individual can express their opinion on anything in their right. When it comes to blogging, video making about anime or for anything that matter. Similar reviews, discussions are everywhere that have already been over saturated/already been discussed. This bothers people. Should this really be a bother? Of course not. 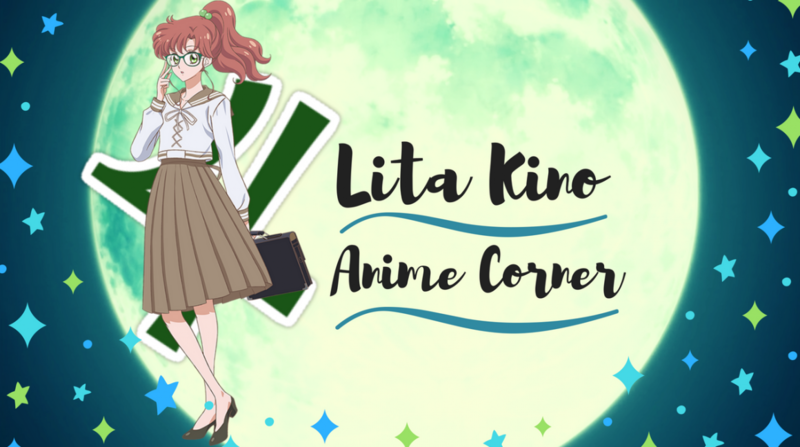 You’ve probably seen a abundance of analysis pieces on My Hero Academia, A Silent Voice these anime and (links include) using for example from the countless discussions on these popular series. It’s easy to just type in google “so and so series then review”, million results will come up. When you look at it can seem overwhelming to how many reviews their could be of people talking about the same series. 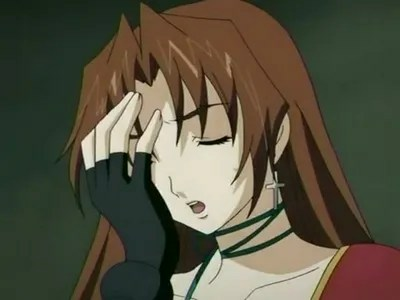 From within this anime loving community it has been stated there a over saturation when it comes to individuals talking about the same topics. Is it really that much of a bother? The amount of buzz in reviews over a silent voice for example isn’t a bother to me in the thinking “OH enough already, your saying the same the things like in every other review”. This state of thinking is bothersome for others but that’s their problem shouldn’t be yours, not mine. I’ll admit since viewing a silent voice earlier this year after when I got home, was dying to vent out my thoughts but… I didn’t. Why? because felt that what I had to say would sound the same like everyone else who will review it. It’s easy to get yourself caught up in pointless negative space like this but it’s something as a blogger at times. Question a certain piece I’m writing if it’s interesting or just boring. It’s a normal thing to think about. This is something I regret for not writing that review right after getting home, with all that excitement buzz. There was the moment for me, why are these stupid monopolising thoughts looming over me, that in my opinion will sound the same as others? For anyone reading this myself knows won’t be the only one who’s has experienced this and it’s okay. 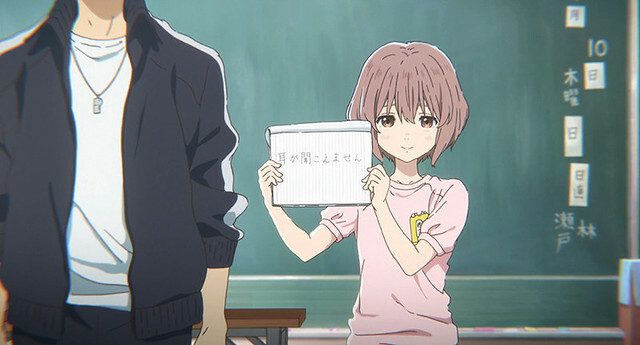 Finally did voice my thoughts on A Silent Voice, though it ended up being good timing for my owls post. A Silent Voice was something for over a year had been highly anticipated to see for a year and the moment finally get to see this beautiful work. Didn’t do the one thing right off the bat, said I would because thinking silly thoughts. I’m telling you from my experience to not let yourself be clouded by these thoughts. That whatever you have to say will sound the same, ugh impossible. As a blogger, youtuber over the years over saturation issues in how many same anime have a pathway of reviews, analysis etc. This issue has only hit me a few times but like saying before fellow people know in this blogging sphere. Will have experienced this but what I always remember the reason for this blog existing and when I started doing face on videos. To convey my love of all things anime, and it’s important to remind yourself that. It is my belief that every written piece, video whatever is always different. If you might hear the same things said about a part of a plot, a character trait etc your individual opinion and personality is what makes it different from the rest. Your not just pouring your opinion out there but your personality, your experience with the series, whatever it is. It doesn’t have to matter to all those out there but to yourself feeling that satisfaction that you spoke your thoughts. You know we got to put the feels out there somewhere. This is such a simple thing to be stating in this post but why myself has this blog and where my youtube is now. Was not to get big, hugely noticed, get a massive following, though how far this blog has come is still astounding to me honestly. But having a place to voice my feelings and be creative with it is the best mix. For every piece you create from this point forward is adding to the masses but so what. if you can feel that after satisfaction that you vented your feels on that manga, anime, series etc, that is all that matters. Your voice matters, in every new piece you create, your adding a new angle to something that no one may have looked at before. So go forth be as expressive as you will let yourself. As for over saturation it’s overly mentioned and not worthy your brain power to think over for a second. Rather short post this time around but something been meaning to vent my point about, As lately the topic noticed had been brought up. Feel free to comment down below any feelings you have on this issue. Tired of hearing about over saturation in the anime community? Just shouldn’t even matter? Personally for me it shouldn’t even matter honestly but there are to individuals out there, that it is a issue with. I love your thoughts on this topic. Everyone has their own unique voice to add to every conversation, and they should never let an abundance of similar content stop them from writing what they want. I almost let similar feelings of being too redundant stop me from starting My recent blog. Glad I didn’t, or I wouldn’t be getting to hear from so many interesting people now!